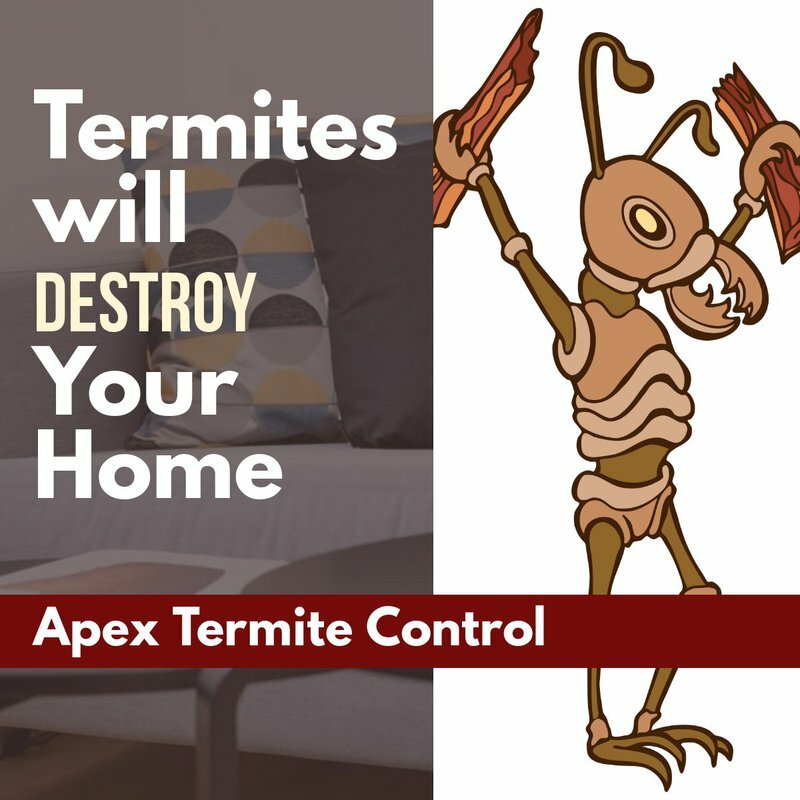 Termites can cause severe problems for the structure of your home, however, their common presence often leads people trying to tackle the problem without professional help, believing they can become experts in termite control . Unlike some other critters, termites are certainly something you will need professional help for. Here are just some of the reasons why. One of the biggest problems surrounding termites is that they go unnoticed until there is severe structural damage to the home. 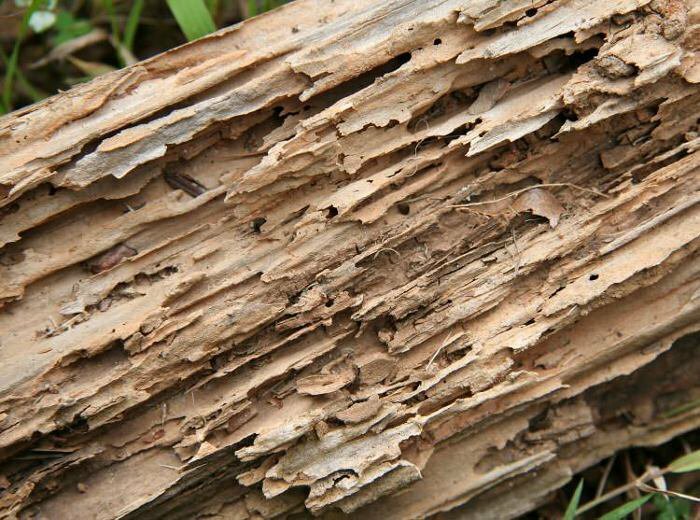 Since termites live underground, they are hard to spot and to get rid off. Moisture from the air conditioning system could also be a common denominator in attracting termites. Keep your HVAC system maintained at all costs. 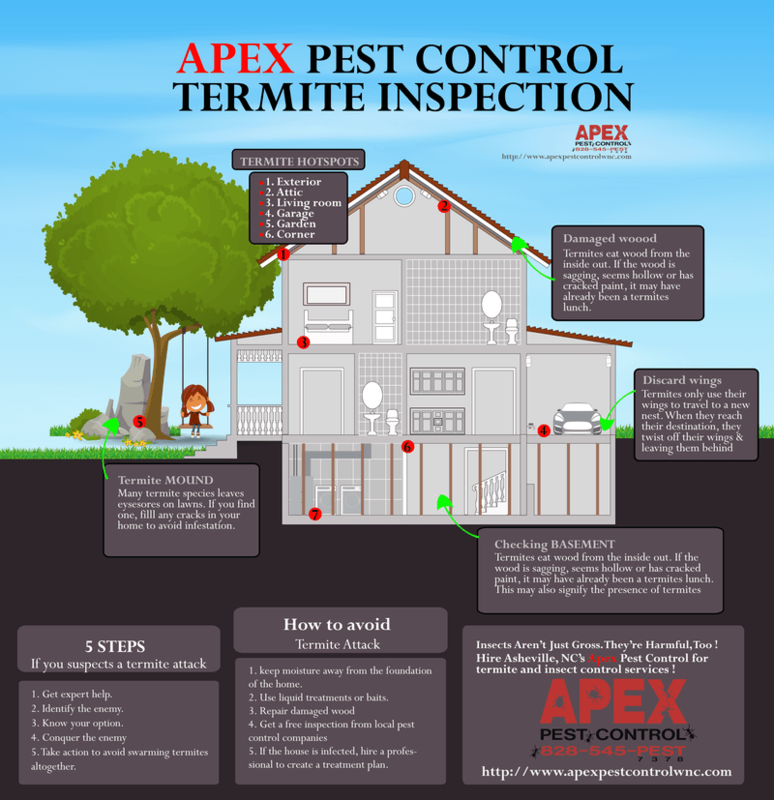 There are other factors that could influence a termite infestation, other than having lots of wood in the structure of your home of course. In fact, warm weather is a prime time for so-called swarmers, winged termites that start new colonies. While it is true these swarmers can spread in any season, warmer weather does increase their likelihood. As we mentioned earlier, termites can do severe damage to wooden structures in your home. Naturally, this can make the home unsafe and unstable. Thus, contacting a professional service to take care of a termite problem is certainly recommended. To get rid of termites successfully, it is necessary to create a protective barrier around the home, wherein treatment will take place. That is not enough to ensure your home is completely free of termites though, as routine maintenance and monitoring is also required in these situations. Who Should I Call for a Termite Problem? 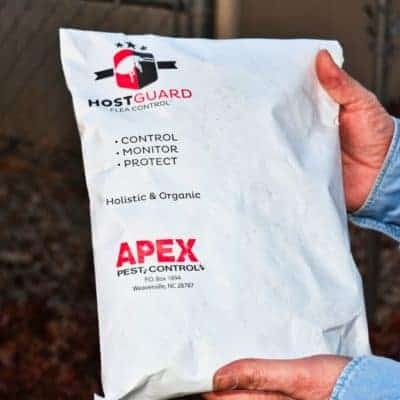 The team at Apex Pest Control is always ready to help. With years of experience, we support our local community with expert pest control services; this includes the treatment and removal of termite infestations. If you believe you may be encountering a termite problem in your home, do not hesitate to contact our discreet service immediately.